You are not just a 3 Dimensional being. If you were, you would not perceive change or time. Your being is multidimensional and your consciousness has layers through all dimensions. These are the dimensions that are hard to comprehend and could be glimpsed through dreams or astral travel, or felt during experiences of deja vu. The global consciousness of humanity is currently awakening to the higher dimensional states. These dimensional states of consciousness are referred to as 3D, 4D, and 5D. On Earth, we live in any of these dimensions or in the combination of all three. 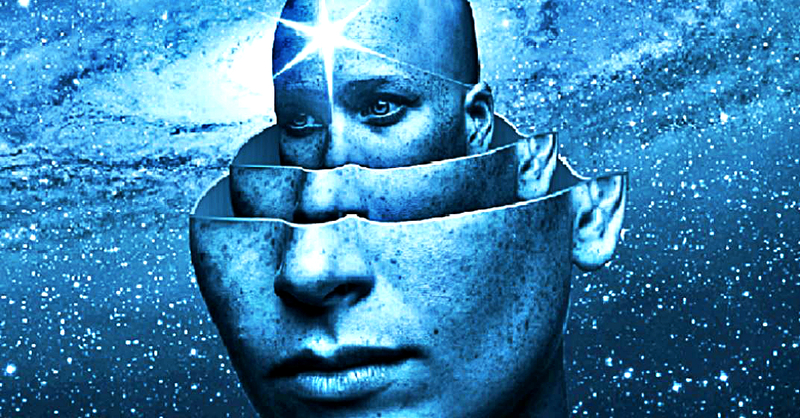 However, most people are still unaware of the 5D their consciousness can access. These states of consciousness affect our perception of the world. Those who are in a 3D state walk through life much different from those in a 5D. 1. Things are viewed from a physical state. 2. A person is seen as an individual separate from others. 3. Life is a survival of the fittest wherein each person is identified by the way they look, the job they have, the car they drive, and the people they surround themselves with. 4. Things are perceived as good or bad and life is a competition. 5. There is not enough for everyone. 6. Fulfillment is associated with making money and social status. 7. Thoughts have no power over reality, anything that comes one’s way is simply a coincidence. 8. One relies only on the five senses. 9. Though one finds joy in living, pain and deeper emotions are difficult to manage. 10. There’s no desire in going within one’s self or looking at things from a deeper perspective. 1. Is believed to be a “gateway” to the 5D. 2. Awareness of the connectedness of all is observed and life as seen as promising something more than what meets the eye. 3. Thoughts are powerful and can shift the way reality is perceived. 4. There is still the experience of duality and the idea of good and bad, but compassion and understanding are slowly observed. 5. Diet, meditation, and leading a healthy lifestyle are given importance. 6. How one’s actions affect the environment and those around are given attention. 7. There is a desire to find one’s purpose and to follow one’s passions. 8. Life is seen as something meant to be enjoyed and that everyone is worthy to live the life of their dreams. 9. The world is perceived through the 6 senses and one’s intuition starts to grow and expand. 10. 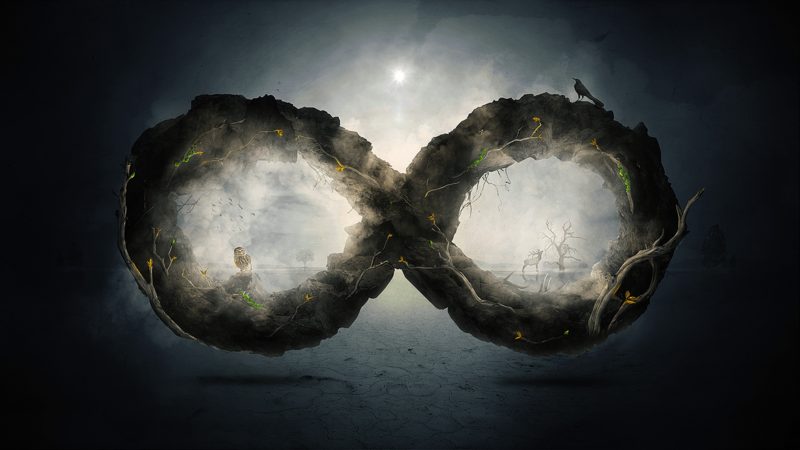 A deeper meaning of life is sought after and synchronicity or magic of the Universe is felt. 1. 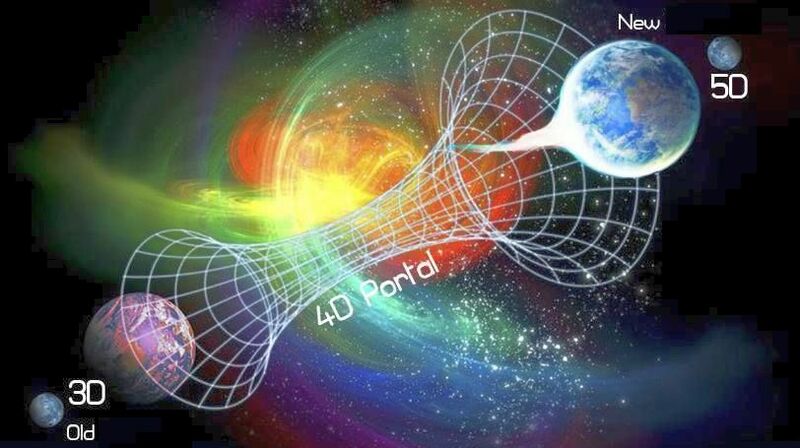 It’s hard to go back to a 3D state once the 5D state of consciousness is achieved. 2. One understands the connectedness and oneness of all. 3. Life is an adventure of growth and there’s no presence of good or bad. 4. There’s a higher purpose for all things and experiences hold meaning. 5. There are stronger feelings of love and connectedness with others, the planet, and other galaxies. Overwhelming emotions of love, compassion for life, Mother Earth, and the stars are present. 6. There’s lack of judgment. Everyone is just in their own way. 7. Everyone is equal and desires to live their truth in pure authenticity. 8. One’s purpose is seen as living the truth and seeking joy. 9. There’s no competition and there’s enough for everyone in the Universe. 10. One’s intuition is intensely strong connecting them to angelic blessings. Of all these 3 states of consciousness, nothing is considered as better or worse as every soul has their own journey to walk and own reasons for choosing which dimensional state to live from. In other words, living in 3D means you are unaware that what you perceive is not definite, but in a constant state of change that the 4D allows. Living in 4D means you are unaware that even though everything is in a constant state of change, there is something beyond the waves that stays the same in countless different representations. This is the 5D. Think of it like the one thing that stays the same throughout countless different timelines and outcomes. No matter how many different songs are played out, the core message behind is always the same. 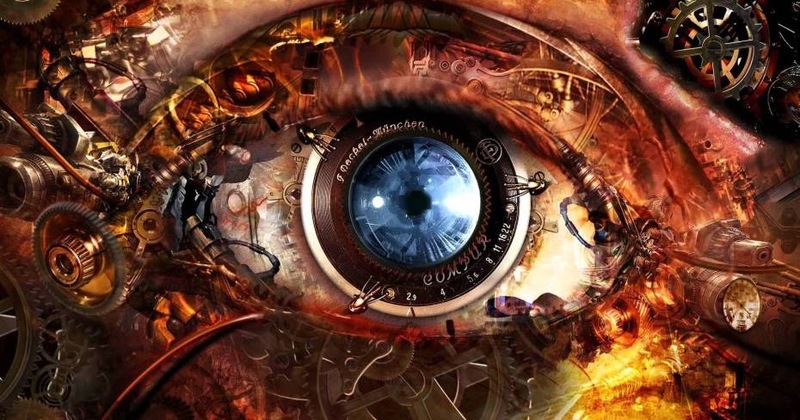 Living from this state of consciousness you start to perceive the patterns in both good and bad and see how they are all interconnected and serve the same core purpose. There are even higher dimensions than 5D but we’ll speak about them some other time!